We’re exactly half way through the current round of meditations. Seven weeks behind us and seven weeks ahead. Sounds like a nice time for an interlude. We’ll take a week off from new meditation posts and let it all settle in. 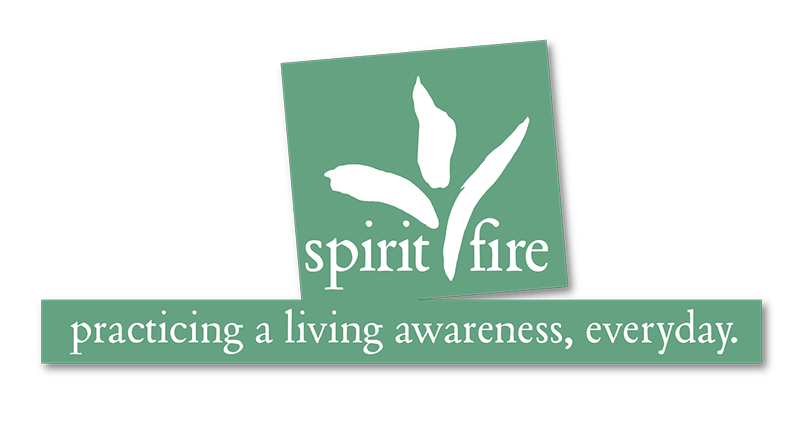 This week we’ll let you know what’s been going on at Spirit Fire… Spirit Fire Radio, for instance. Dr. Dorothy Riddle and I host Spirit Fire’s weekly radio show which explores universal spiritual principles and and looks into ways we can apply them to our everyday lives. Practical spirituality… weekly! I thought I’d share a podcast of the show. On the episode below, Dorothy and I discuss the energy of Will, the first in a series dedicated to seven universal qualities of energy that tincture all that we experience, all that we express, and all that we are. Will: what is its purpose and why is our understanding of this powerful force so important?